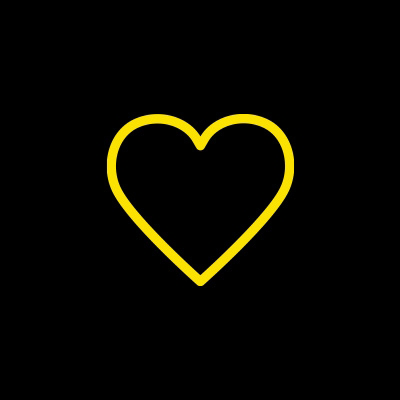 I’m participating in OzHarvest's OzSizzle in support of vulnerable Aussies, raising money to help OzHarvest feed those in need, and reduce food waste. I'd love your support in helping us reach my fundraising goal! For every $1 provided to OzHarvest, we can supply 2 meals to someone in need. Because the world needs people like you to make the rest of us to get off our asses and make the world a better place ;) Happy birthday.